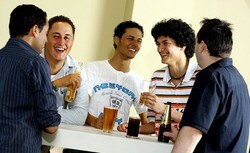 Brewhouse Pubs are all about beer, food and entertainment, providing a friendly relaxed atmosphere for all patrons. Our Pubs are branded with a Brewery theme with old wooden style tabletops, comfy leather bar stools and chesterfield lounges. 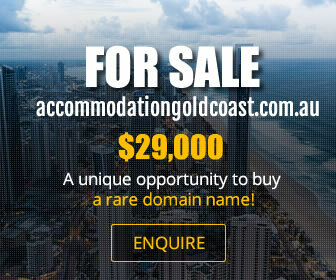 Situated near the railway station in North St Mary's. 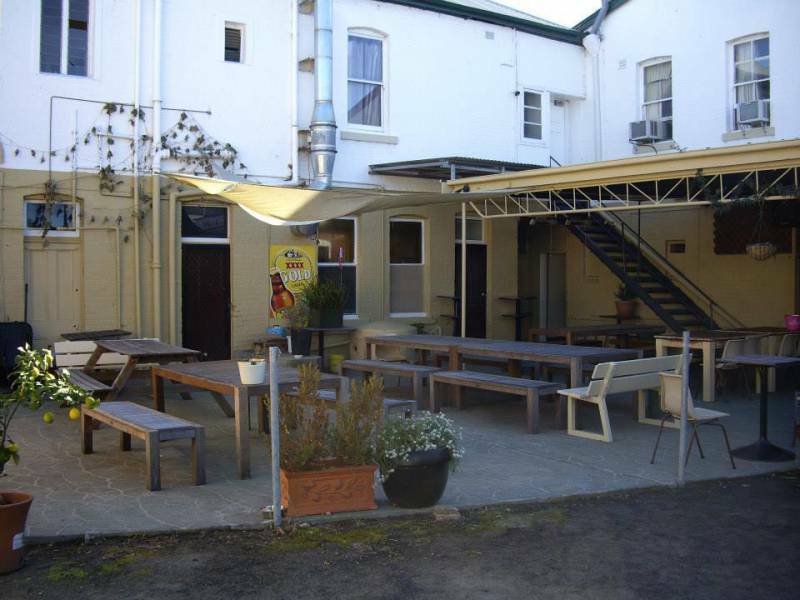 Looking for entertainment, great food, function facilities or simply a place to sit, relax and have a drink - The Lucky Australian Tavern has it all. With a strong commitment to service and many diverse facilities including: Public and gaming bars, TAB and ATM, pool tables, bistro, weekly live entertaintment and DJ's, dance floor, function venue and outdoor area as well as parking. The Village Hotel (formerly Mt Druitt Inn) on Mt Druitt Rd has had more than just a name change. Indoor and outdoor dining areas now offer a comfortable, family-friendly atmosphere in a stylish setting. Great Bistro Specials everyday. Our courtesy bus operates Wednesday, Thursday, Friday & Saturday nights. The Brewhouse Ingleburn is a friendly, relaxed and upbeat venue designed to appeal to locals looking for a variety of entertainment and a great time. 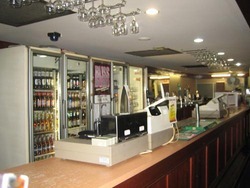 The pub has been recently refurbished and refitted with modern décor, platinum rated TAB facilities, a courtyard with cook-your-own BBQ facilities and late-night bottle shop. The TAB will leave punters feeling like they are track-side with wall-to-wall flat screen technology, cinema-like sound and multiple terminals for quick betting with trained staff. It's important to us that every Brewhouse customer is treated in a friendly and efficient manner. Our Brewhouse team are passionate about what they do and take pride in providing the best experience that they can. What's even more important to us is that customers feel comfortable and welcome within our pub, and that they get great service and a quality experience each and every time they visit! At the foot of the mountains, in the heart of Mounty County, Cedars Tavern has always had a soft spot in the hearts of the locals. 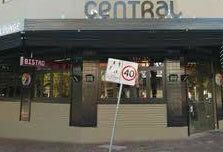 Now with a brand new TAB and public bar, its become the icon of the area! New Licensee, Lynn Lowe who has lived in the local area all her life, has put a huge focus on customer service and customer safety and is always the first person in the venue to greet old and new patrons. You will also likely see Lynne cooking the Free BBQs on the weekends as well! 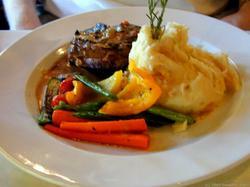 The menu provides an extensive menu for lunch & dinner 7 days per week. 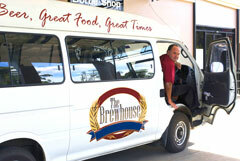 Brewhouse Doonside was originally built in 1962 on a swamp marsh that ran through the local Doonside area. And was remembered for the local brickworks that was operating close by, it quickly developed a large number of local customers. After refurbishments were done in the past few years the Doonside Brewhouse prides itself on being a family friendly and safe venue. 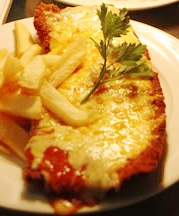 Anand Indian Restaurant (full licenced BYO) was established in May 2003 . 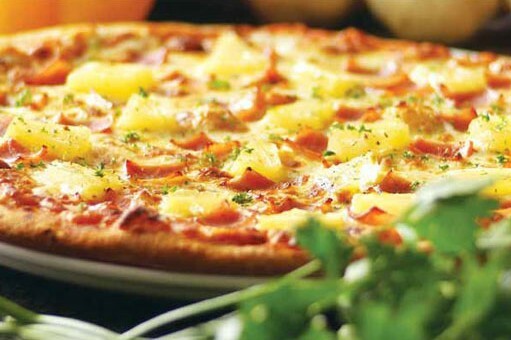 The name fittingly describes Anand means share a love of good food. Enter Anand and feel like you have come home. From the moment you step through the door, you are greeted with the warmth and comfort of one of Kew's finest eateries. 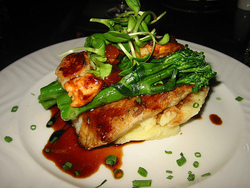 Hospitality is in our blood, and we will make your dining experience as pleasant as you please. 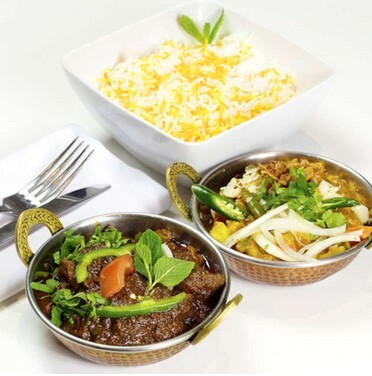 Think authentic Indian food, including an extensive range of vegetarian and meat dishes. 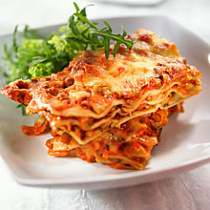 The servings are generous, with food consistently fresh and tasty as well as competitively priced. Mouth-watering recommendations include the house special Chicken Tikka Masala, boneless pieces of chicken marinated with tandoori masala or the Lamb Rogan Josh cooked in yoghurt, tomato and spices.